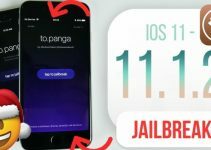 The jailbreak community is back from the dead thanks to Yalu jailbreak for iOS 10.2. Now it seems that, along with iPhone and iPad, even Apple TV 4 will be getting a jailbreak in the near future. Update (March 3, 2017) – LiberTV jailbreak for Apple TV 4G has been released. Download here. 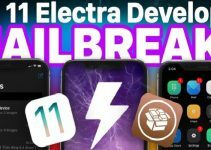 Apple TV hacker, Kevin Bradley aka nitoTV says that tvOS 10.1 can get a working jailbreak very soon. Here’s a tweet from the hacker below. but im really excited at potential to jb when a fw version can still be installed en masse by people. get on 10.1 if u arent jb already!! In such a situation, it’s recommended to stay on tvOS 10.1. If you are interested in an Apple TV jailbreak, downgrade to this version. Currently, we do not know the details. 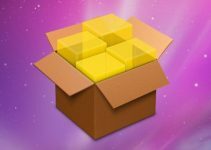 Kevin Bradley thinks that Yalu102 can be used on tvOS just like iOS 10. Here’s the offset for Apple TV found in Yalu’s code indicating the tool might be released for the Apple TV. The tvOS 10.1 firmware came last week so you still have plenty of time to update or return to this version. Apple TV Jailbreak Scene Dead? The first programmers who released jailbreak for Apple TV 4 were members of Pangu team. Since then, the unofficial developer community stopped creating applications or plugins for tvOS. We can not blame them because iOS is more popular and is available on mainstream devices. NitoTV is also working to port SHSH functionality over to ATV 4. This will be a real game changer if he succeeds. going to try to update TSSAgent from ATV2 so we can automate saving whatever the replacement for shsh blobs are called for tvOS. NitoTV statement does not mean that the jailbreak for the Apple TV will be released in the near future. However, the probability is very high due to Luca Todesco’s exploits. 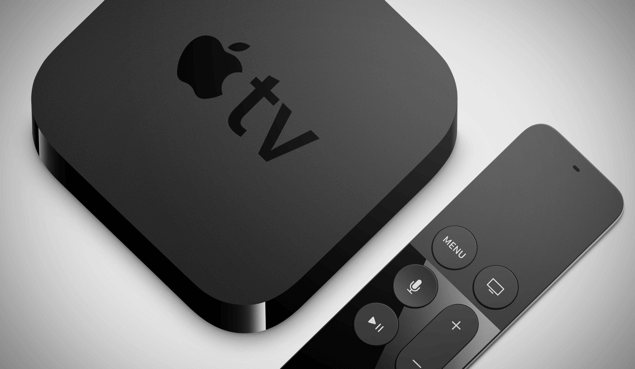 Jailbreaking Apple’s set-top box has many benefits as it lets you install themes and plugins to enrich your experience. 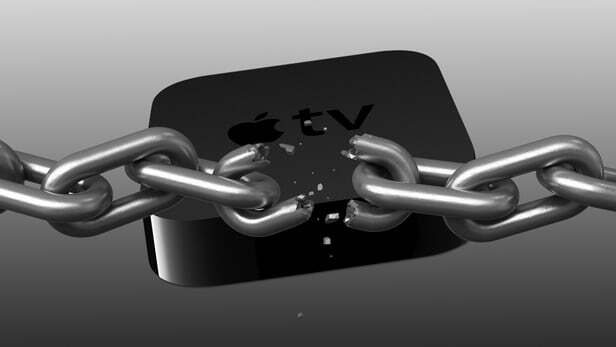 Let us all hope nitoTV succeeds in jailbreaking Apple TV as any other developer is unlikely to work on it. At the moment Kevin Bradley hasn’t disclosed any further details but let’s see what happens in the coming months.